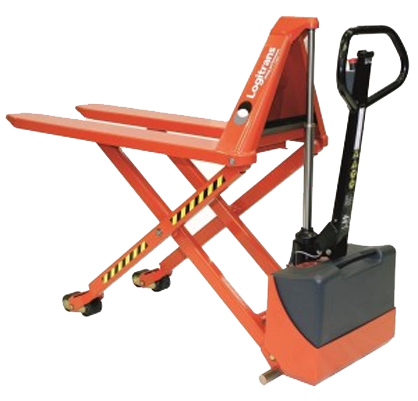 MAVERick Tilters, Tippers and Rotators are an ideal way to accurately and safely position work. 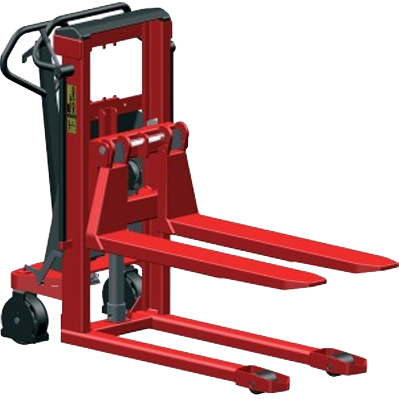 They allow containers to be tilted, rotated or tipped gradually so that parts and work are presented to an operator at an ideal height. 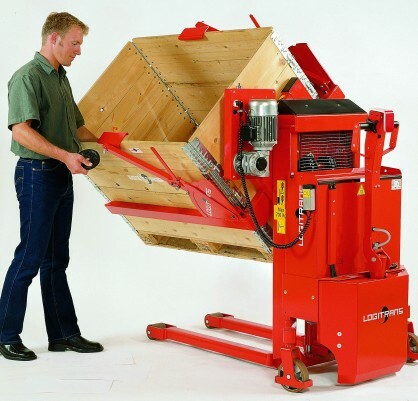 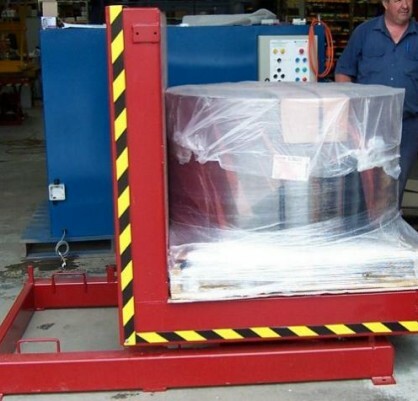 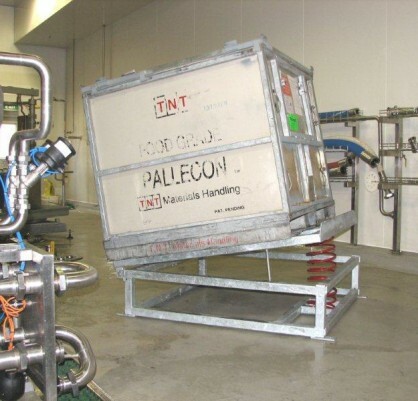 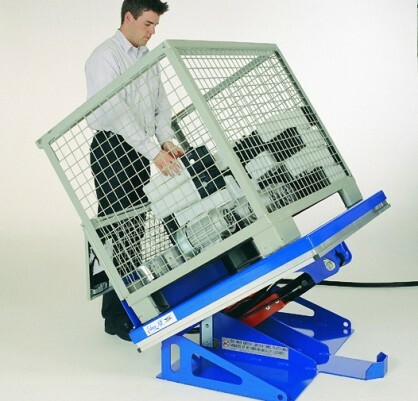 Crates, stillages, rolls of plastic film or cable have all been safely handled with our tilters.